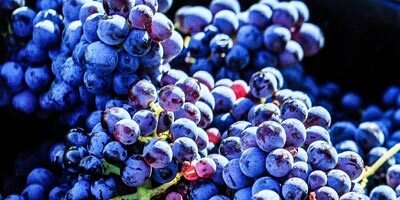 Wine Making Process : Traditional vinification at 25°C in a thermoregulated vat for 25 days. Malolactic fermentation gets underway naturally at 28°C in a concrete vat. Blended post-fermentation. Then racked 2 or 3 times. Maturation in vats for 10 months, before bottling. Palate and Nose : Intense garnet color. Spicy and peppery nose with notes of black fruit, blackberries and cassis. Soft palate, frank, fruity and spicy. Very good wine to partner your salads, grilled and white meats. Intense garnet color. Spicy and peppery nose with notes of black fruit, blackberries and cassis. Soft palate, frank, fruity and spicy. Very good wine to partner your salads, grilled and white meats. Fruity and light red wine. Light, fruity and spicy wine with pepper notes. Well-balanced midpalate. 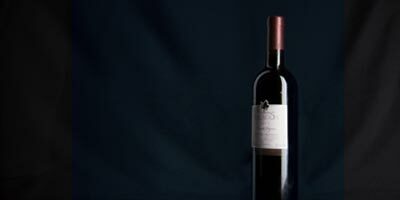 Pleasant wine which will nicely match your poultry and grilled meat. 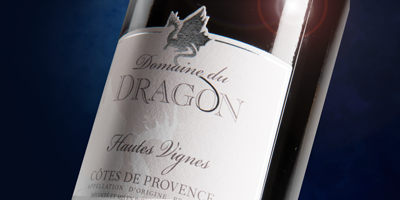 Outstanding produce with its dark red colour and its intense nose with dominant spice and liquorice flavours. Well-balanced and pleasant entry. To be served with poultry and grilled meat. Dark red colour, powerful nose, chocolate and mineral flavours combined with strawberry notes. Soft entry characterized by melted tannins and a strawberry finish on the nose. Nice wine which doesn’t need ageing. Deep colour with dark red hues. The first nose opens up on a nice intensity and spicy notes (pepper, anise) combined with fruity aromas (strawberry), offering a typical nose. 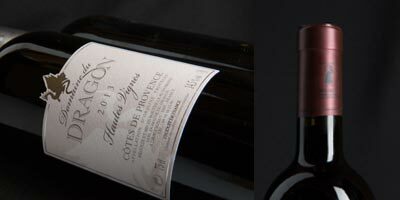 The Hautes Vignes vintage displays a velvety palate and simple tannins. The aromatic nuances exhaled on the nose are first intensified in the mouth before being completed by a fruity finish on the nose again. Powerful, of a nice density, peppery and spicy character. To drink on the fruit. Nice density of black fruit in nose and mouth. Melting tannins.